I believe that movies can save lives. Argo offers the proof. At the height of the Iranian hostage crisis in 1980, there was a tiny bit of good news for America. Six members of the American Embassy staff had managed to escape before the building before it was taken by revolutionary forces, and had found refuge at the Canadian Ambassador's residence. The big question was how to get them out of the country. The answer is told in Ben Affleck's spy thriller Argo, and it's one of those stories that would be too weird to be true… if it wasn't true. Argo understands one of the great rules of comedy. Play it straight. Although the film isn't a comedy (in fact in places it's almost unbearably tense), it recognises the blatant absurdity of the situation and simply offers it up without winking at the camera. Affleck and Bryan Cranston as his section head are brilliantly stone-faced throughout, Joe Fridays both. They just happen to come up with a plan whereby Affleck is a location scout for a cheesy 80s SF movie, and the escapees are his staff. It's the detail that Affleck and co. have to go into that make the film such a joy for a kid like me, just finding his feet in the big wide ocean of SF in the early 80s. As he wanders through the backlots of Hollywood, we bump into old-school Cylons, and references to the kind of Star Wars copycats that were rife at the time litter the background. 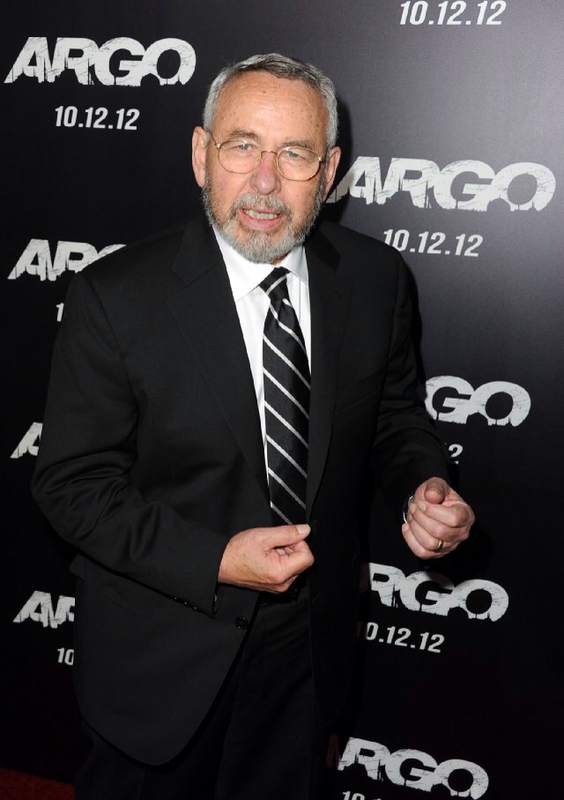 The film they decide to make, Argo, would have been rushed into production at the time, I'm sure. A little bit Galaxina, a little bit Krull, a little bit Starcrash. Even if it wasn't a cracking bit of spy fiction, Argo would work as a beautifully crafted bit of 80s nostalgia. All the details are there, from the crackly TV reception on 14 inch analogue TVs to the facial hair. My god, the facial hair. It can't be coincidence that Argo has been released in the UK in time for charity lip-hair fest Movember. There's inspiration to be had from the mo-action on display, of which Affleck's is a particularly fine example. A joy to behold. 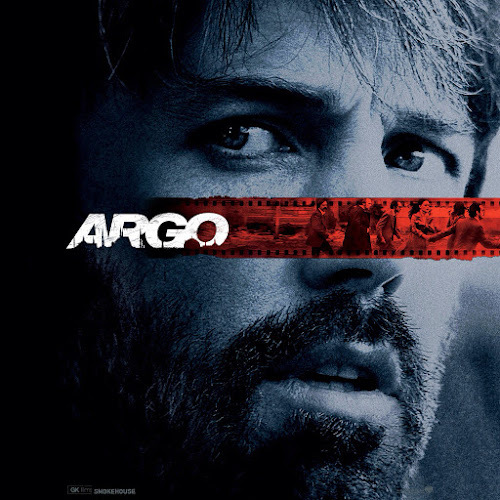 A friend grumbled to me that the one problem with Argo is its leading man, and I can see his point. Ben Affleck is a fine actor and a better director, but here he just seems a little too doe-eyed, a little too prone to giving himself moody close-ups that show off that Silvikrin-clean do. I'm prepared to give him the benefit of the doubt on the casting decision–he's the one A-lister in a cast that shines but is hardly stuffed with above-the-line names. That being said, you really should be forming a queue to see a film featuring actors like John Goodman, Alan Arkin and the aforementioned Cranston, regardless of the Hollywood eye-candy on the poster. Argo is an absolute joy from start to finish. Sharp, clever. Funny, tense and exciting, it's by far a more satisfying movie experience than that silly Bond nonsense. I recommend you stick around through the credits too, when you get to see some of the real faces behind the drama. Which just goes to show. Truth really can be stranger and more fun than fiction. Ladles and germs, Tony Mendez IS Ben Affleck!